This Valentine’s, fall in love with Barbados real estate and discover why the island is the perfect place to acquire a vacation home. With warm weather year round, Barbados boasts activities for everyone from thrill-seekers to foodies. Holidaymakers can also enjoy a wide range of Barbados property for sale and rent, including everything from luxury beachfront villas to historic plantation homes. One particular home from the Island Villas portfolio that we have fallen in love with is the magnificent Bluff House in St. James. This stunning villa features 8 beautifully decorated en-suite bedrooms, six in the main house and two in an adjoining cottage, making it a perfect haven for you and all of your loved ones. Architectural highlights include the coral stone foyer and an exquisitely crafted coral stone dining table in the formal dining room. 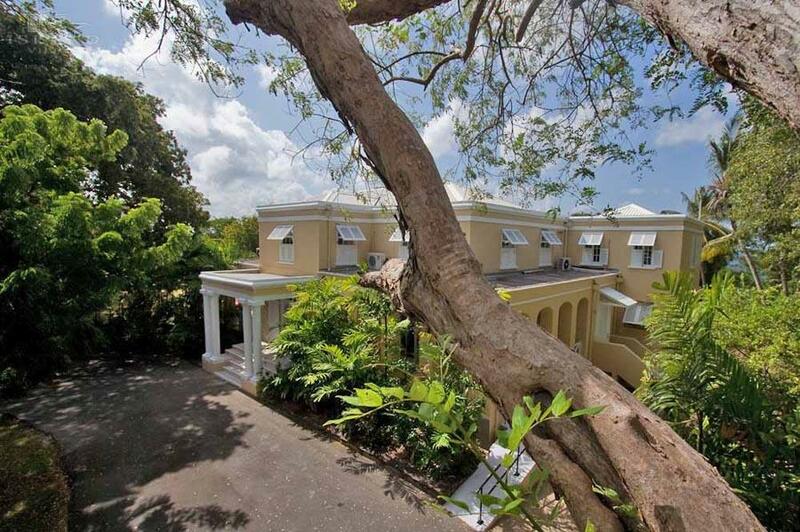 Bluff House is a beautiful piece of Barbados real estate that truly captures the laid back feel of the Caribbean. The expansive pool deck is perfect for a Valentine’s Day barbeque and when night falls you can create an intimate setting on the covered verandah. 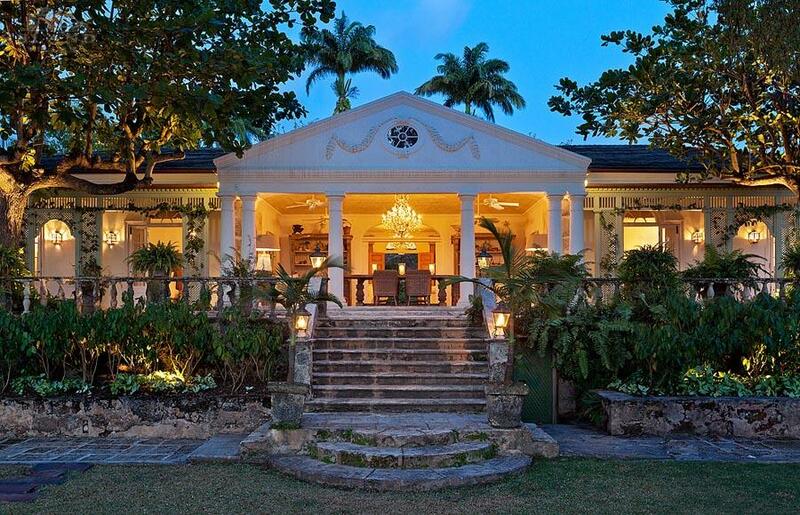 Another Barbados property for sale steeped in romantic history is the plantation home, Cockade House, originally built in the 1700s. This 7 bedroom home blends colonial architecture with contemporary features and was redesigned in 1972 by renowned English theatre designer, Oliver Messel. Messel’s influence on this longstanding piece of Barbados real estate included reconfiguration of the home’s interior, adding verandahs and incorporating a pool with a ruin/folly at the north end. In the 1980s a cottage, affectionately known as Oliver’s Cottage, was added to the property based on designs left by Messel. Since then, an additional two cottages have been commissioned. Cockade House has welcomed notable personalities like Pavarotti over the years and a portion of its substantial 5.524 acres is presently leased to the Cricket Academy for use by youth players. 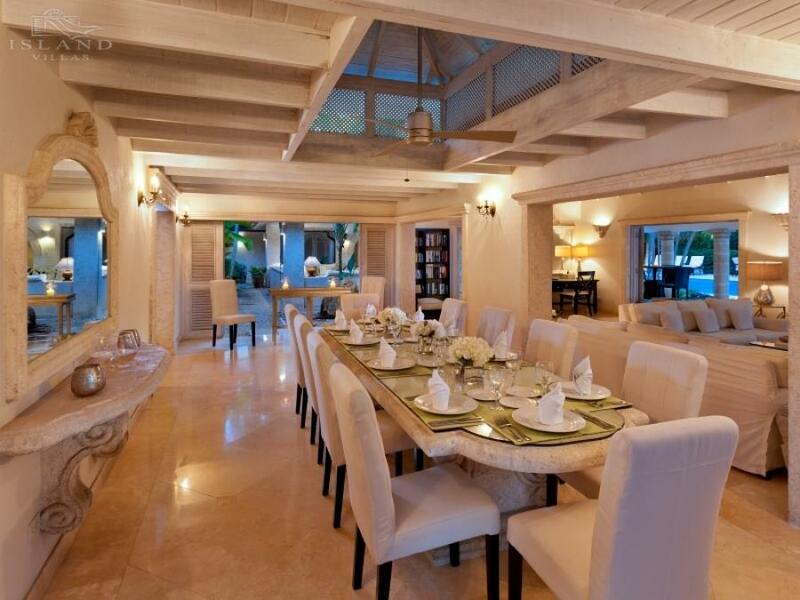 This special home provides views of the prestigious Sandy Lane Golf Course and out to the Caribbean Sea. To arrange a viewing for either of these properties or for any property in our portfolio please contact us by phone: UK (0)80 0097 0886 or US (866) 978-8499. You can take time to browse the latest deals on our website, and can contact us for more information if you see something you like www.Island-Villas.com.